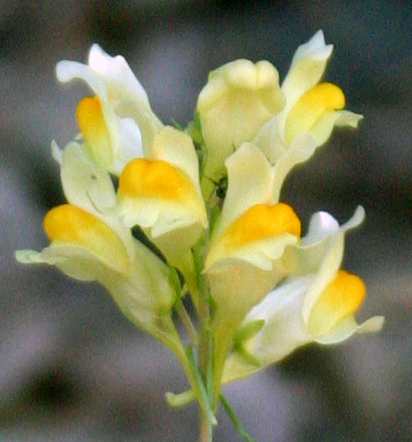 Perennial flower with yellow snap dragon-like petals. Inner coloring is orange or dark yellow. Flowers June through October. 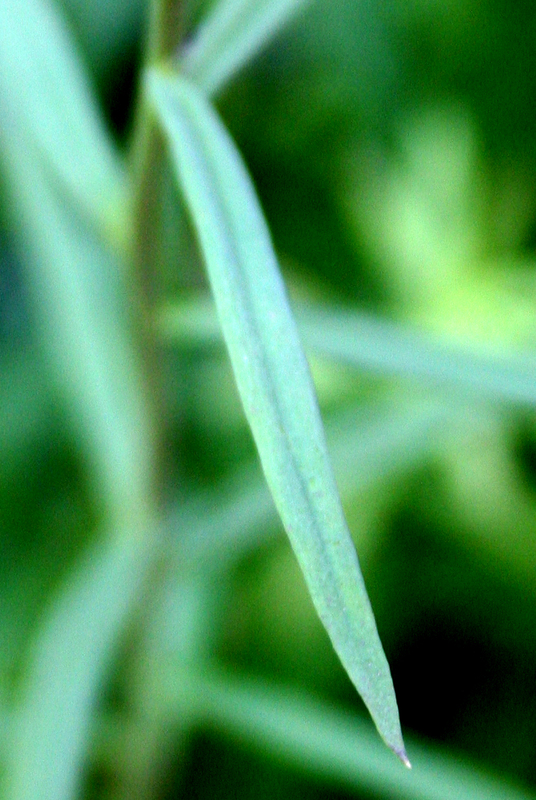 Leaves are narrow and lance-shaped. Found throughout North America in waste places such as roadsides. Invasive alien. 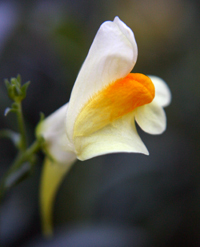 Used in tea as a strong laxative and diuretic for treatment of jaundice, dropsy, enteritis, and skin diseases. Ointment made from petals used to treat various skin diseases topically. Science confirms presence of diuretic and fever-reducing qualities.